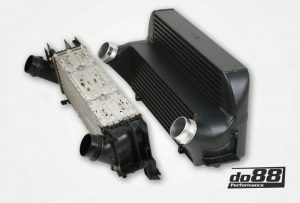 Saab and Volvo owners have been big fans of the performance induction products Do88 has been shipping out of Sweden in the last few years. 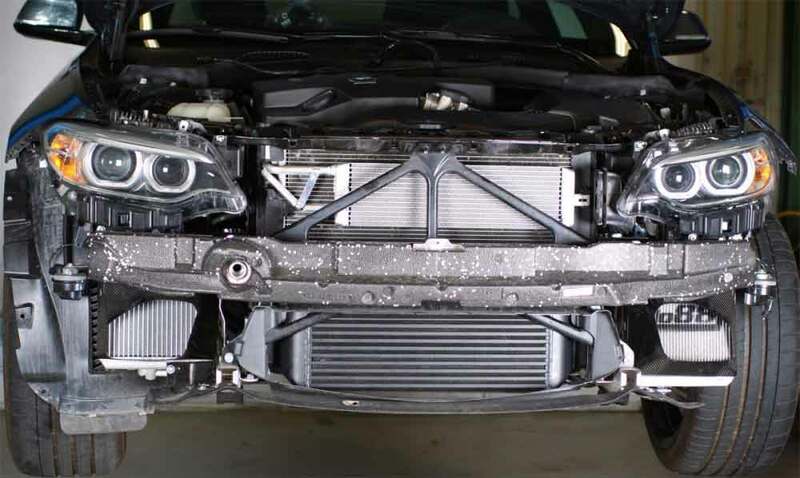 The speed shop has been doing some great things, including becoming an OEM for Koenigsegg, but number one on their plate is to continue to expand to other car makes. 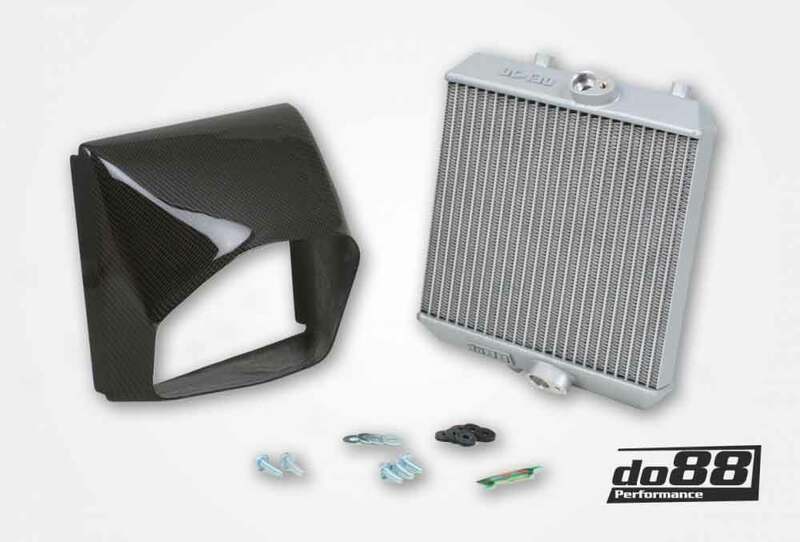 Starting with robust silicone hose kits that offer more reinforcement and longevity than most of the other competing brands we’ve seen, Do88 has a surprisingly large catalog for Audi parts, BMW parts, and Volkswagen parts. Fortunately for owners of those car makes, the catalog is increasing. For this I want to highlight specifically the BMW product range of new performance Do88 items for the new F Chassis cars. A happy M2 totally decked out in Do88 coolers. 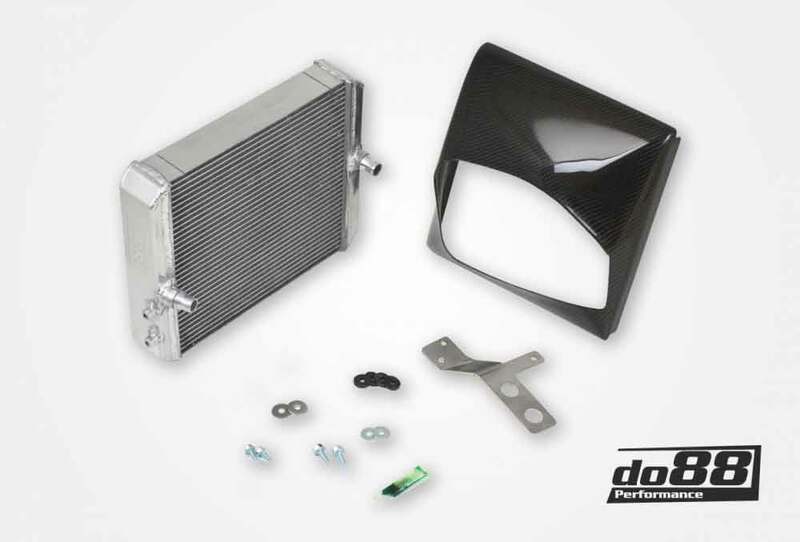 Radiator, Intercooler, DCT Cooler, Engine Oil Cooler, Aux Radiator. Fresh for 2018 are new intercoolers, radiators, and oil coolers for F chassis BMW’s, including the F2x, F3x, and F87 turbocharged models. For clarification, that’s the new 1 series, 2 series, 3 series, and 4 series with turbocharged engines. 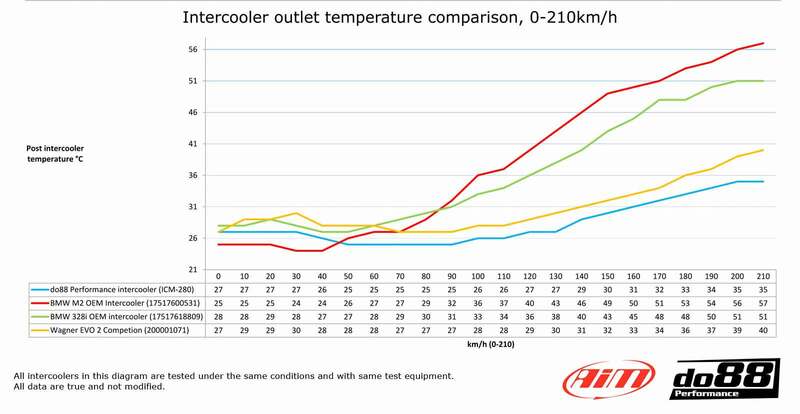 If you are hitting the track in your turbo BMW, get your shopping cart ready. The following parts are available as individual kits, with all required mounting hardware and instructions to install straight into the OEM locations! 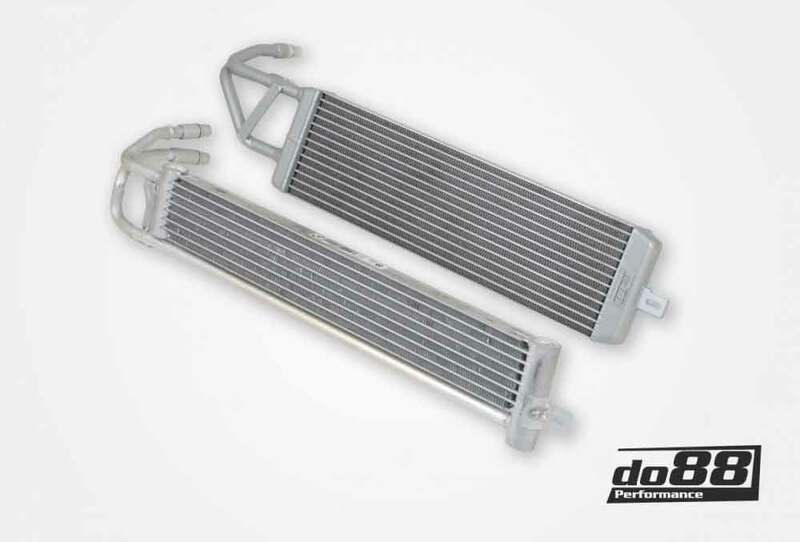 Because of the design of the OE intercooler charge hoses, the Do88 high flow pressure pipes are a highly recommended pair. 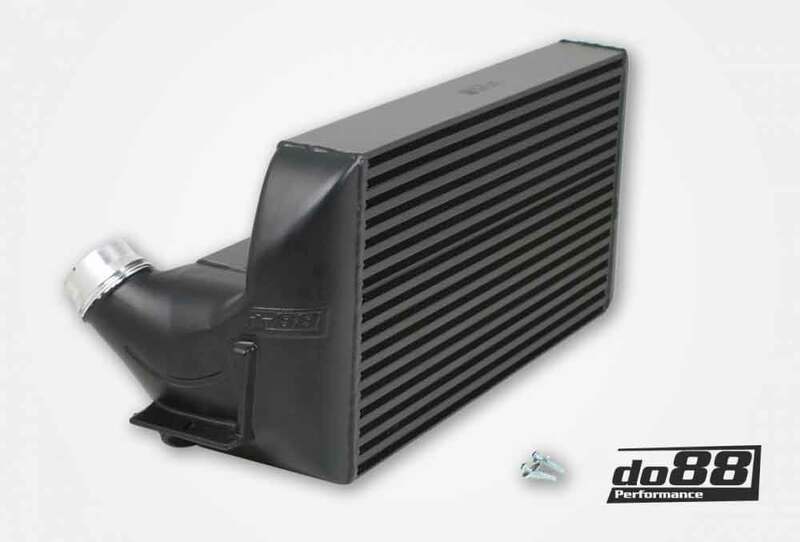 Do88 also offers a custom bespoke turbo outlet hose to replace the flimsy stock outlet hose 13717847407. 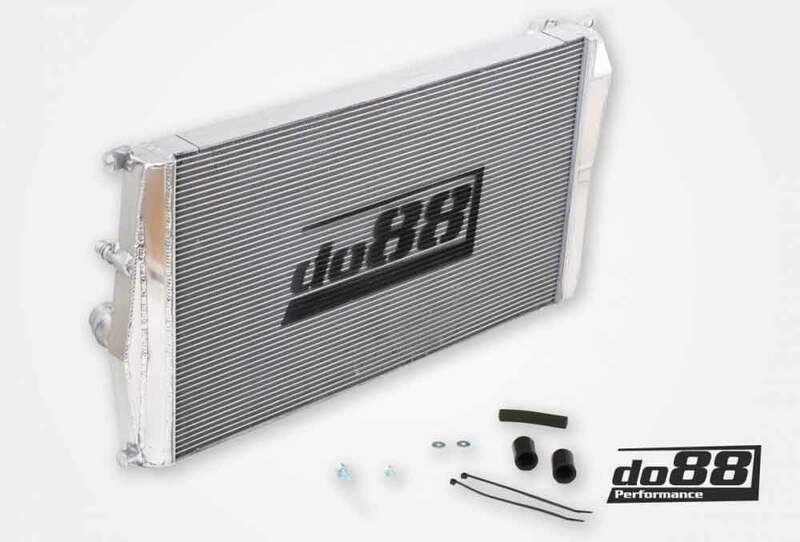 Shop Do88 For Your Car Today!